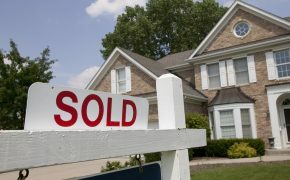 At Ross Mortgage, we put purchases first and the power of lending in your hands. We’re a company people retire from, not another stepping stone. If you’re ready to take your career to the next level, watch the video below to learn why top performing loan officers choose to work with Ross Mortgage, Michigan’s most trusted mortgage lender. Do you want to build a successful career in the mortgage banking industry and work for a company that’s committed to your success? Here are just a few of the things that set our company apart from the competition. 1. Our expansive portfolio of financing options appeals to investors, real estate partners and consumers alike. 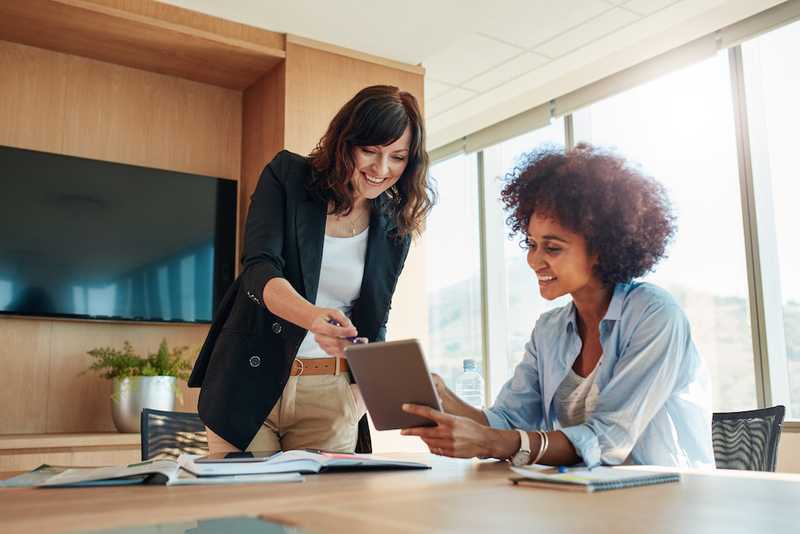 In today’s market, there is an overabundance of lenders using the same-old, stale sales proposition (great rates and quality service), which makes it hard to stand out and establish a real connection and communicate value. Not Ross! 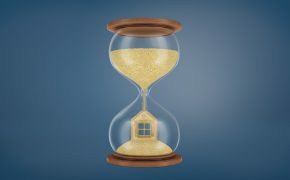 We have a portfolio of loan products that meet the needs of customers at any point along their journey to homeownership, and provide real estate agents with creative solutions that help them structure offers that will get accepted and deals that move to the closing table. 2. We’re a correspondent lender with a strong sales support network. As the correspondent lender, we have a stacked bench of mortgage experts and special teams to help support your production goals. From origination and processing to underwriting and closing, we have complete control of the transaction from beginning to end. 3. We invest in our people. Our commitment to providing customers with exceptional service means equipping our employees with tools, resources and processes that enable them to do their jobs more effectively. 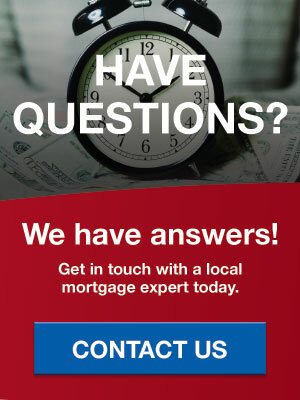 Whether we’re hosting exclusive training sessions with premier mortgage academies, partnering with real estate agents to host seminars or investing in powerful marketing and advertising software, we make it a priority to invest in our team of talented loan officers through ongoing professional development opportunities. Last year, we were recognized with a moCADEMY Award for our relentless focus on organizational optimization. Our disciplined approach to documenting and measuring all aspects of our business operations is a key component of our success and what has helped us uphold our commitment to providing employees and customers with an exceptional experience. 4. We’re a fast-growing company with opportunities for upward mobility. We have a network of branch offices across the state of Michigan and aggressive expansion plans throughout the Midwest, creating opportunities for aspiring loan officers to step up and manage their own branch. 5. We’re well-known for our excellence in the Michigan real estate community. We’re dedicated to providing real estate contacts with information, tools and resources they can use to enhance their business operations, while enabling our team of lending experts to assert their thought leadership and establish meaningful connections. 6. We work hard and play harder. At Ross Mortgage, we’re all about the work hard, play hard mentality and realize the importance of celebrating our team members’ hard work by having a little fun at the office every now and then. 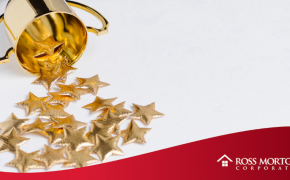 Since our company’s founding in 1949, our commitment to customer satisfaction has helped us earn the trust of homebuyers and real estate agents alike. 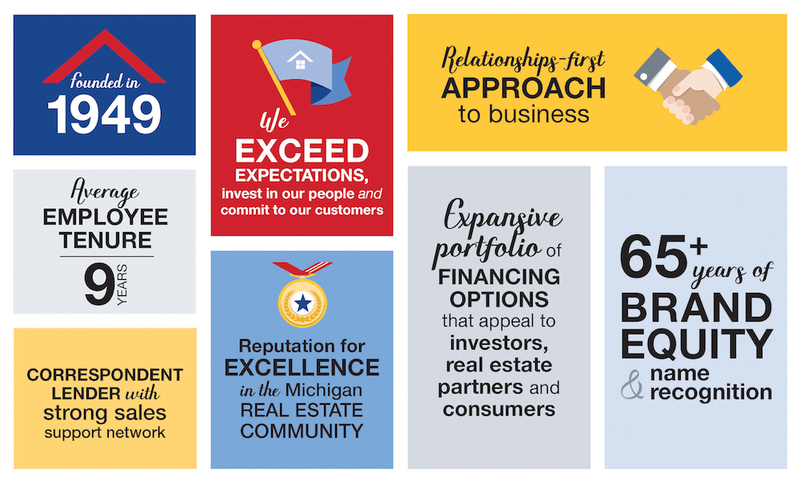 For nearly 70 years, we’ve worked hard to solidify our reputation as Michigan’s most trusted mortgage lender, and are looking for lending professionals who share the same commitment to excellence, pride in their work and passion for serving the community as we do. These mortgage professionals made the decision to join our team of top originators. 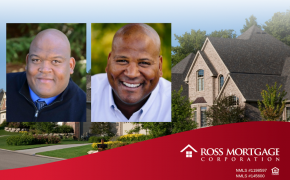 Learn what motivated them to join Ross Mortgage and why they love working with us. 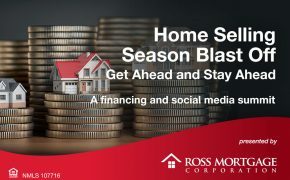 Take your career to the next level and build your reputation with Ross Mortgage. If you’re interested in learning more about the career opportunities we offer, please visit our website and send us a message with your interest. Tim Pascarella is president of Ross Mortgage Corporation. As president, Tim supervises Ross Mortgage’s statewide network of branch offices and branch managers, oversees sales, originates loans, monitors production and drives company goals. With 15 years of experience at Ross Mortgage Corporation, Tim has closed more than 2,000 mortgage loans, totaling more than $500 million. Tim’s business is primarily by referral only, and customer satisfaction is his top priority. Tim is a graduate of Western Michigan University and a native of Bloomfield Hills, MI, where he lives with his wife, four children and dogs. Tim is an avid outdoorsman and enjoys golfing, boating and traveling with his family.